Hope it's been a great week. Here are a few things I've been writing and pondering. Enjoy and if you're feeling inspired, pass it on. But it is a growing library of resources. And the distinction is important for a number of reasons. I explain why in this post and offer a simple framework for making a smarter investment in your content. I think this post will really resonate with content folks who are used to punishing editorial calendars, the threat of less budget and a constant demand for "proof" that the content is working. Enjoy. I normally shy away from sharing TED videos in this newsletter—it just feels too cliche. But this one. Man. 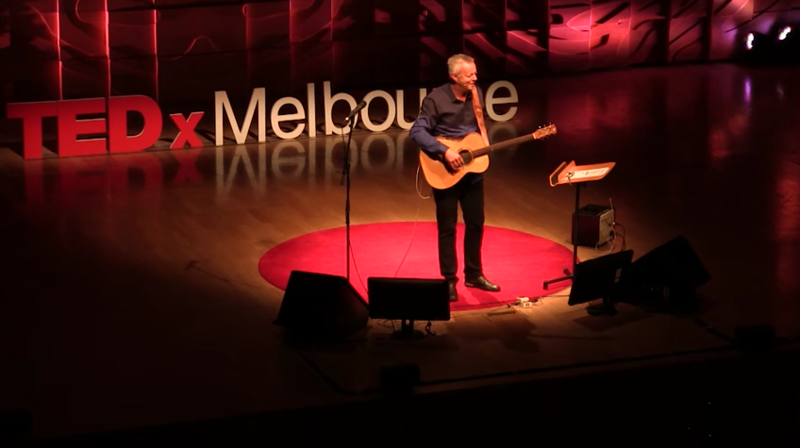 Tommy Emmanuel is just amazing. His story is great and his music is even better. This podcast is killing it. If you aren't on board yet, what are you waiting for!? 4. Your marketing strategy is not a decision. It’s decided for you. As Mark Schaefer says in this post, "the truth is liberating." I love frameworks like this that simplify our complicated work. And I agree with Mark—I felt a sense of calm after reading this article. Most of the time, the core issue these business leaders face boils down to one problem: There are so many overwhelming marketing options, they don’t know where to start. I’ve been offering this service for more than three years and I have a 100 percent success rate at helping people get on track. I demonstrate that there really aren’t that many marketing options at all. In fact, most of the time your market strategy is dictated to you and you have little or no choice about what you need to do grow your business. If you liked the Tommy Emmanuel video, you'll love his Christmas playlist on Spotify. Remember when Steve Harvey announced the wrong Miss Universe? There's a lesson to be learned about owning your mistakes.